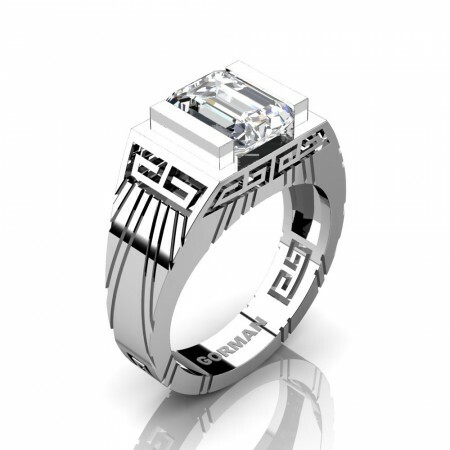 Urban, luxurious and rich, this men’s 14K white gold ring centers a 3.0 carat emerald cut lab created zirconium white sapphire, accented with Mesoamerican design elements. 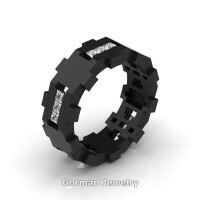 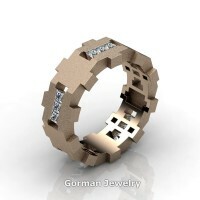 Crafted to exceptional quality by Gorman Jewelry, this fine jewelry pieces are a sight to behold. 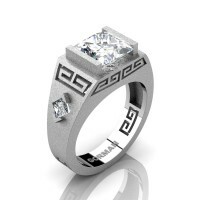 Ring is approx 10 mm wide at the top and weights approx 8 grams. All sizes are available. 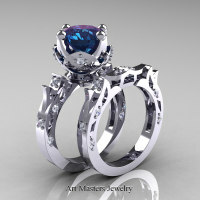 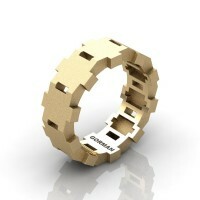 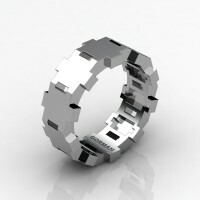 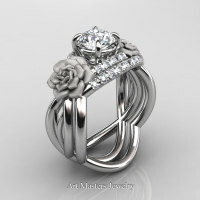 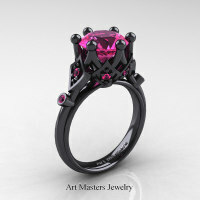 This original men’s ring presents sophisticated modern design showcasing true character and attractive style. 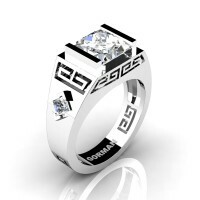 Be the first to review “Mens Modern 14K White Gold 3.0 Carat Emerald Cut White Sapphire Aztec Wedding Ring G1294-14KWGWS” Click here to cancel reply.